With the confirmation hearing for Betsy DeVos delayed until Jan. 17, the heated conversation has continued surrounding the state of Detroit charter schools and her work as an educational choice advocate. According to the Times’ calculated descriptions of the highly regarded 2013 CREDO study, Detroit charters “often” perform as well as their district counterparts and “sometimes” more poorly. The truth is that the study found nearly half of charters helped students learn more in reading and math, and about the same number performed the same, while only a tiny number did worse. 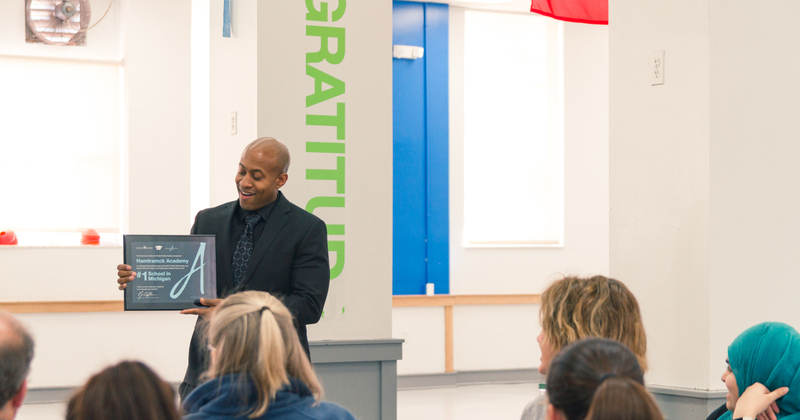 The Mackinac Center recently released the latest version of the Public High School Context and Performance Report Card, assigning grades to schools based on multiple years of testing data that are adjusted for student poverty rates. Since low achievement scores at a school are strongly correlated with a high-poverty student population, it’s useful to take student poverty into account in comparing schools. A CAP score of 100 indicates a school performs as expected given the share of students in poverty. A higher score indicates that a school does better than what its demographic profile might predict. A number of high-poverty schools with unremarkable test scores get higher marks on our report card by outpacing their peers. Higher CAP scores are garnered not only by Detroit Public Schools buildings with selective admissions policies, but also by some conventional schools like Davison Elementary and Charles Wright Academy. 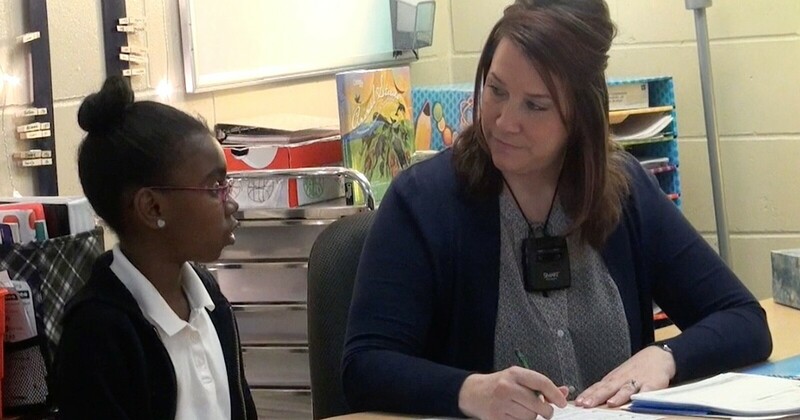 Such schools are especially noteworthy, since childhood poverty, especially of the extreme version often found in Detroit, pose extra challenges for educators. DPS schools with higher CAP scores represent the exception, however. While the bottom 10 percent of schools statewide are assigned an F, fully half of the district’s schools received that grade. This finding is consistent with the repeated results of NAEP scores that place Detroit at the bottom of the nation. While a straightforward analysis of our CAP scores is not as rigorous as the widely regarded CREDO study, it does give us a glimpse into how well the city’s charter and district schools are doing. 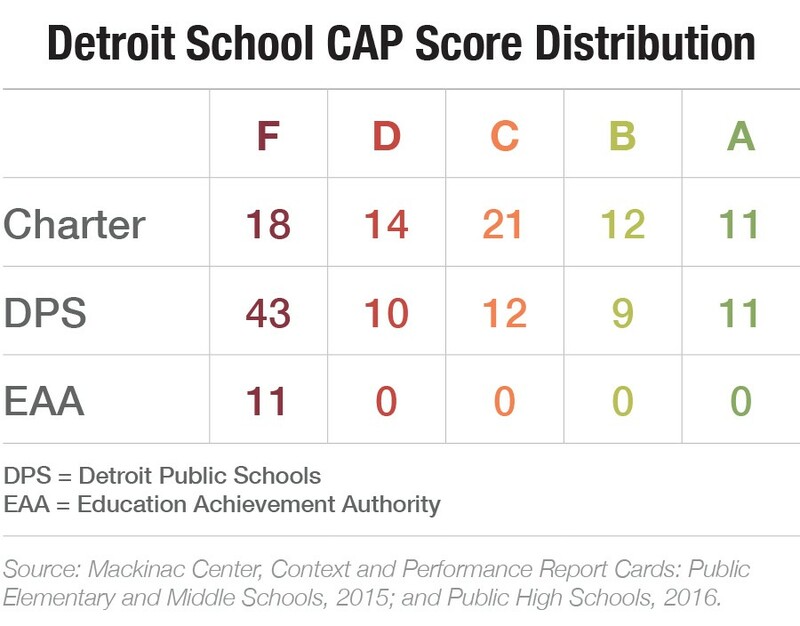 When measured by the 2015 elementary and middle school report card as well as the 2016 high school report card, the 76 Detroit charter schools earned an average CAP score of 99.16, just below the expected performance level. Roughly 30 percent earned an A or B, in line with state averages, while nearly 40 percent received a D or F.
By contrast, every one of the failing schools taken over by the Education Achievement Authority got a failing score. 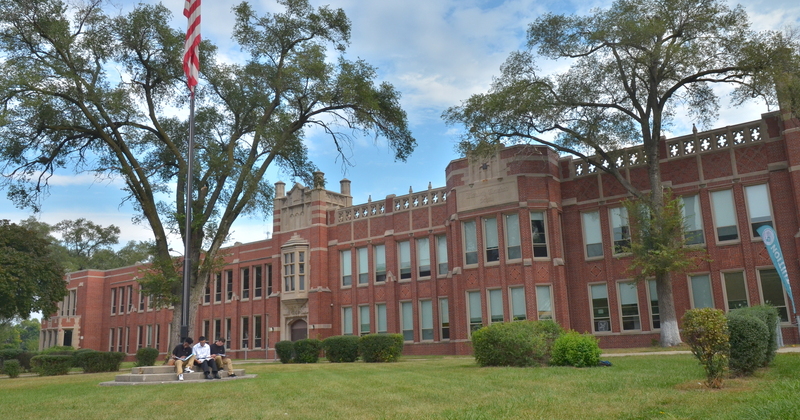 The EAA is slated to shut down at the end of this school year. When we take student poverty into account, Detroit charters are significantly overrepresented among the top 5 percent of schools statewide. But they also appear too often in the bottom third. Overall, the city’s charters perform solidly on average, but stand head and shoulders above district schools. These CAP score results fit well with the findings of the more rigorous CREDO research. The Motor City presents an exceptionally difficult educational challenge. Significant improvement is needed in order to help lift many more kids from poverty to success. Charter schools have proved themselves to be much more part of the solution than part of the problem.